Did Al Capone stuff someone in a closet here or something? 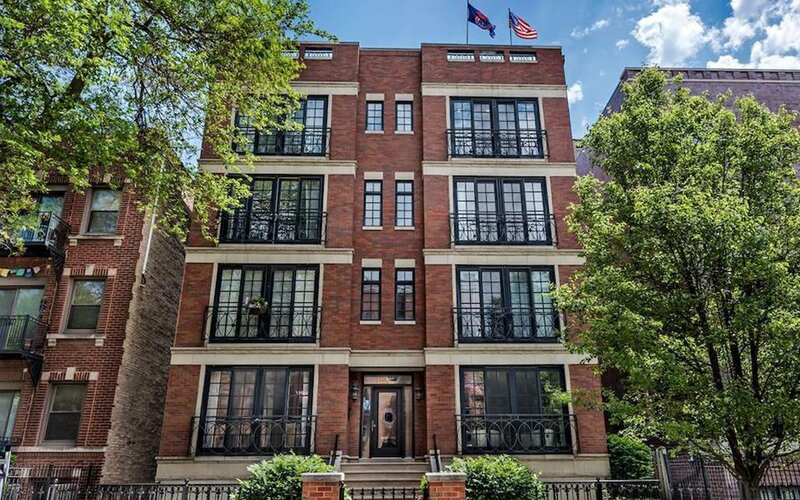 Because if he didn’t, we are truly flummoxed as to why Chicago’s 3735 North Wilton just hit the market for a relatively affordable $619K. 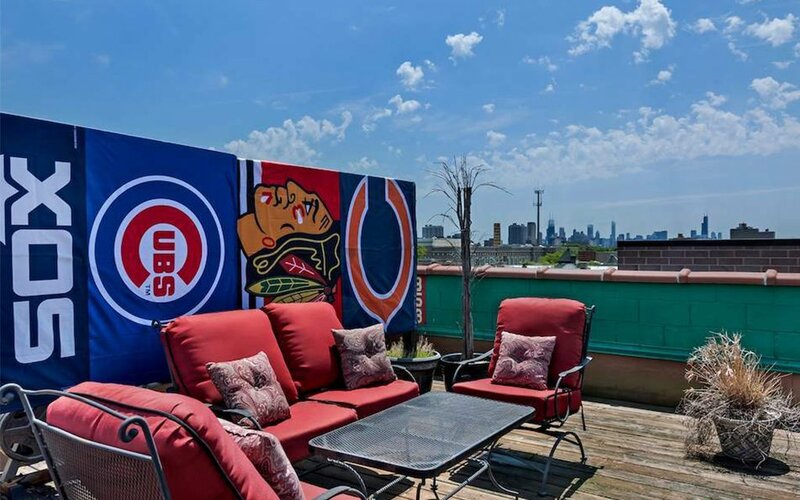 The Wrigleyville penthouse condo offers pretty much anything you could need: Multiple beds and a spa-like master bath. A heated garage. Hardwood floors. 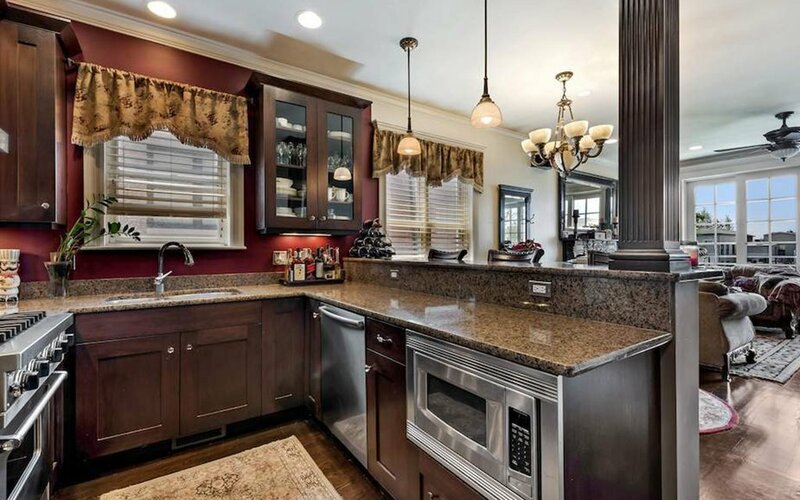 Walk-in closets and marble counters. 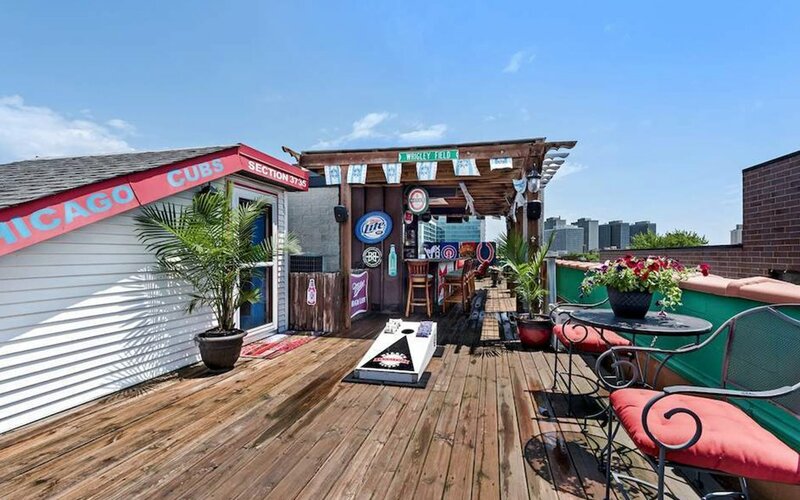 But all we care about is the home’s rooftop deck, a massive expanse with built-in speakers, a salt-of-the-earth seven-seat bar, neon brewery signs from when the curse had barely turned 75, a legion of outdoor seating and somehow enough space left over to throw bags. 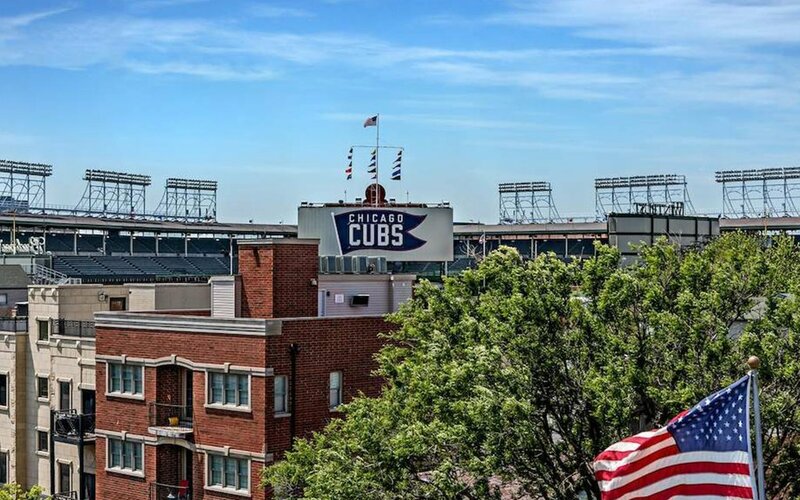 You could honestly be a Cardinals fan and still want to live here. Yet, the whole deal’s pretty damn sweet for the W-flying diehard. 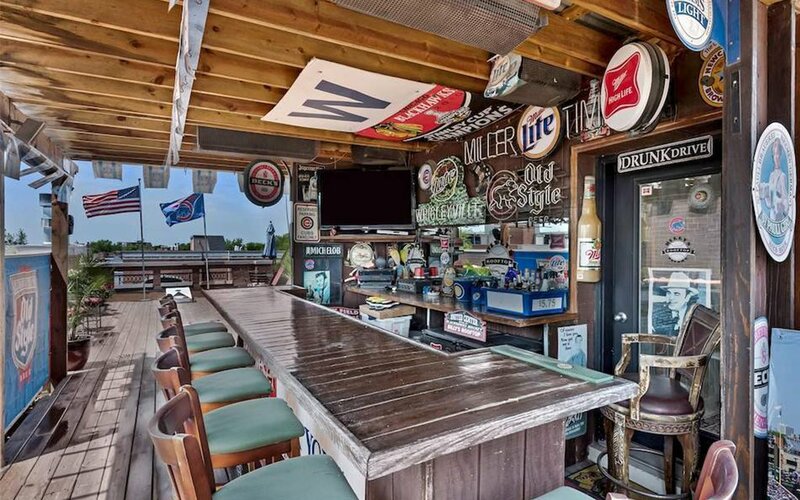 It’s 0.3 miles from Wrigley, so it won’t give you one of those across-the-street perches, but it’s more than close enough to feel the walls shake when Kris Bryant deposits one 375 down the left-field line. 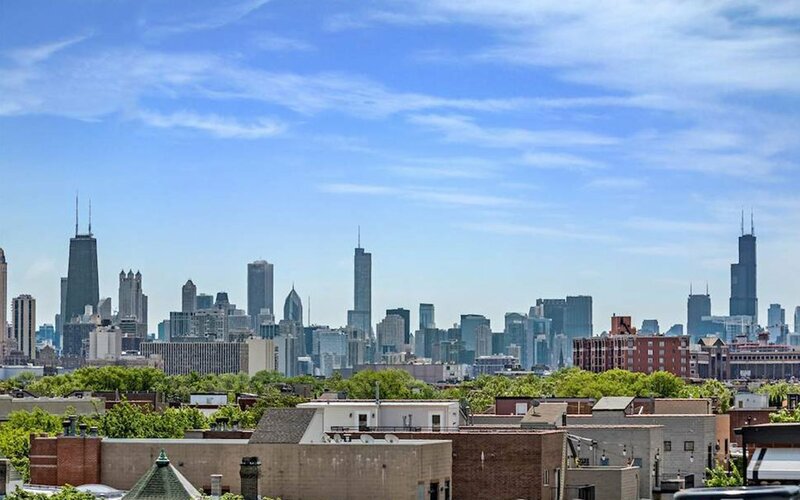 Find more info on the home here, and make an offer while the inexplicable price stays low. Then throw us an invite come October.